We start this expedition in the small hamlet of Ísafjörður. Located in the far North West Corner of Iceland. Ísafjörður is the gateway to Hornstrandir Nature Reserve the most isolated, unspoilt and spectacular area in Iceland. 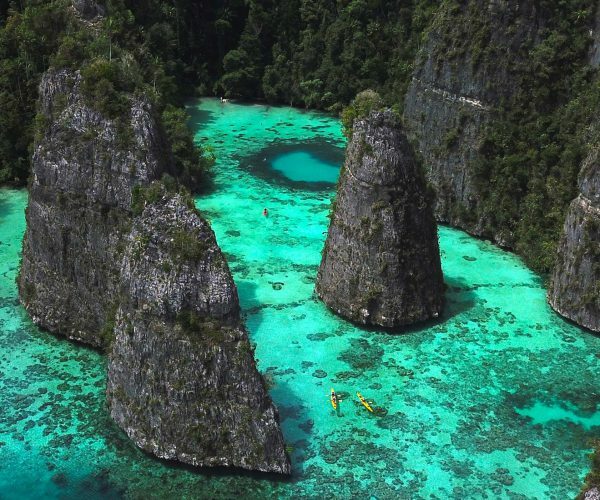 We’ll spend three to four days exploring the massive bird cliffs that line most of the coastline in the area. We expect to see Arctic foxes preying on the chicks of nesting sea birds. 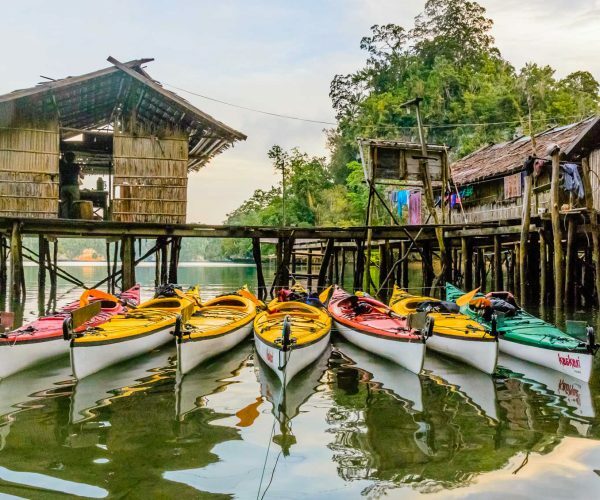 The hiking and paddling in the area is world class, and the area has a rich and interesting history. We will then cross the Denmark Strait, a journey that normally takes about 30 hours. The crossing is normally smooth with the predominant winds coming at our stern. As we approach Greenland we’ll start to see huge glacier filled mountains rising straight out of the ocean. The East Coast contains some of the most dramatic landscapes in the world. There are thousands of paddling and hiking options along our route and we’ll explore as many as possible during the expedition. We will finish the trip in the town of Kulusuk which is part of the Ammassalik region, the cultural capital of East Greenland. 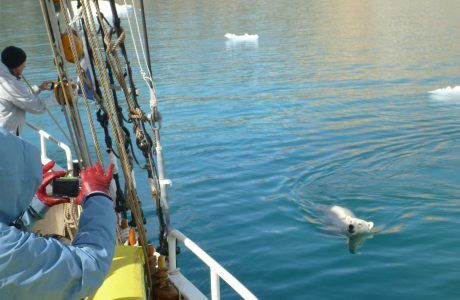 The area supports six traditional Greenlandic villages and we’ll visit up to three of them during our trip. This is a true expedition style trip, we never visit the same area twice and cover a lot of distance from our start and finish point. 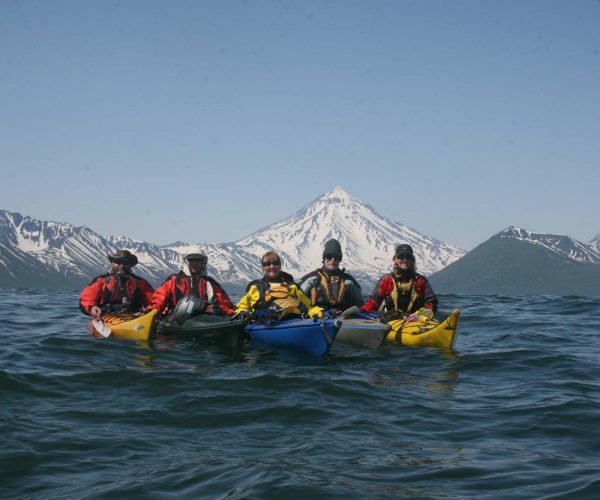 We begin with a noon meeting in Ísafjörður, while on dry land we get fitted with the kayaks and kayaking gear, we also take the opportunity to go through the safety briefings and become familiar with our new floating home. 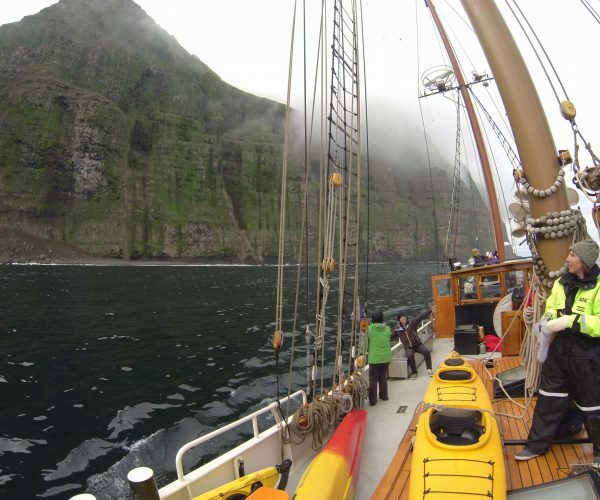 By 4pm we cast off and head out into the fiords of Hornstrandir Nature Reserve . The next three days sees us exploring the magic of this area before setting sail for Greenland. We plan to make landfall in Greenland at Kangerdlussuaq fiord, from here we’ll move south exploring the many fiords and islands along the way. After 12 wonderful days we’ll finish in Kulusuk where we’ll board a plane bound for Reykjavik. 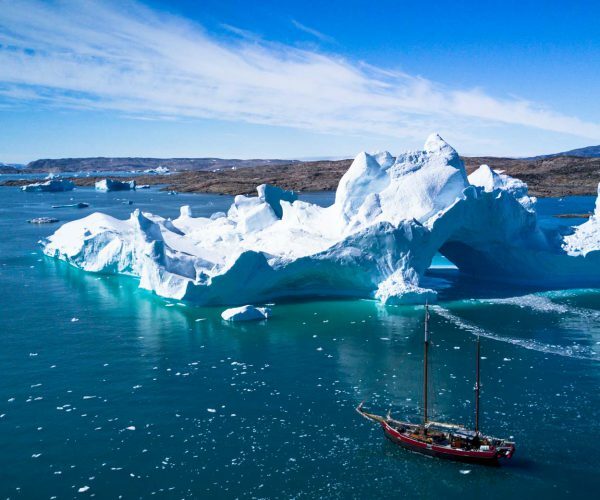 This expedition gives you the opportunity to explore Iceland and Greenland. 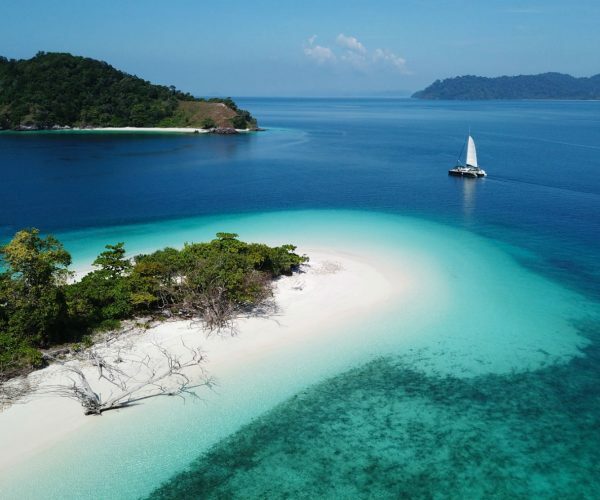 Both areas are remote, spectacular and unspoilt. 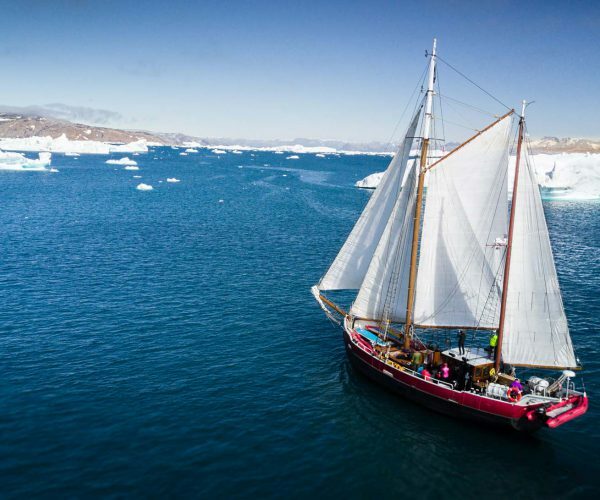 Using a 60 foot sail boat for the whole expedition, we will explore the northwest corner of Iceland then cross the Denmark Strait before traversing a large section of the East Coast of Greenland. 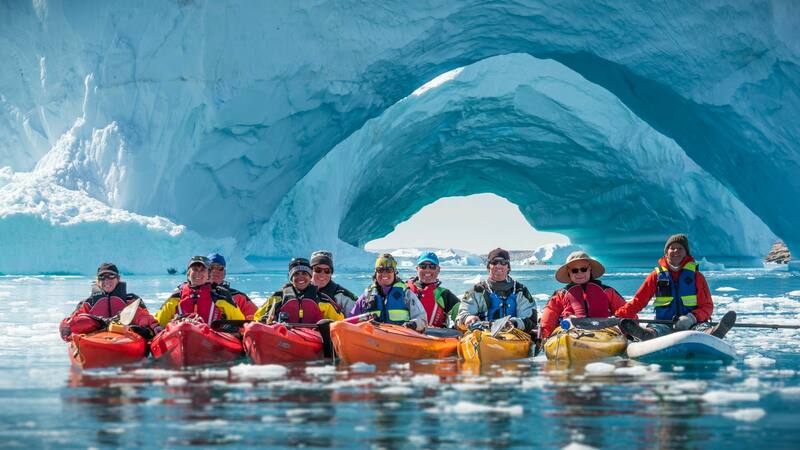 We’ll paddle and hike under impressive bird cliffs, explore iceberg filled bays under towering mountains and impressive glaciers. 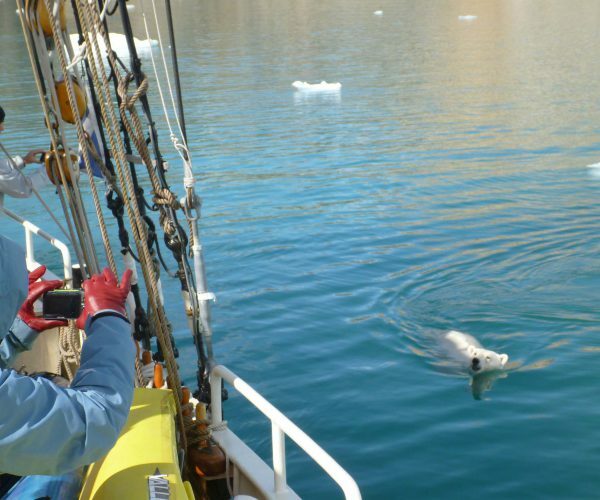 We expect to see whales and dolphins and hope to see a polar bear. Iceland is a land of very mixed weather. Usually the spring and summer brings higher pressure and settled weather but can be everything from dead calm and warm sunny days to cold and horizontal rain and fog! July is the warmest month and 10C is the average temperature in the west, but it can reach 20 to 25C. May, June and July are the driest months, each seeing on average of about 50mm of rain and generally light to moderate winds. In Eastern Greenland, June, July and August are the warmest months in the region although the temps are highly variable. It rarely dips below 5C and can get as warm as 15C. The average temperature in July is 10C. High pressure normally dominates, we can expect sunny weather with occasional fog and light winds. Ísafjörður : We start our journey by meeting at Ísafjörður harbour at 12pm. We wukk move your gear onboard and have a safety briefing. 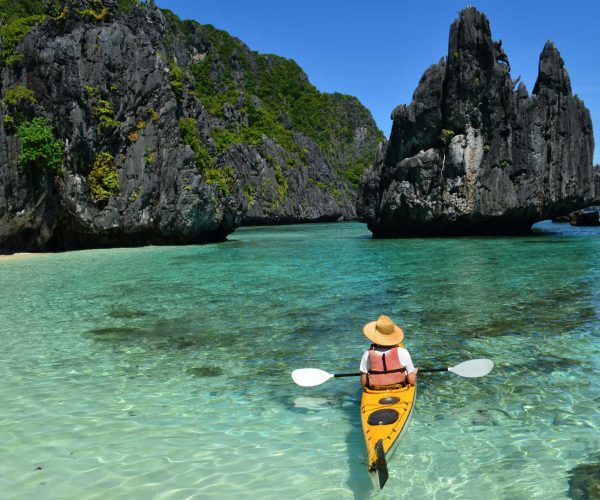 We’ll also get fitted out with the kayak gear and the kayaks. 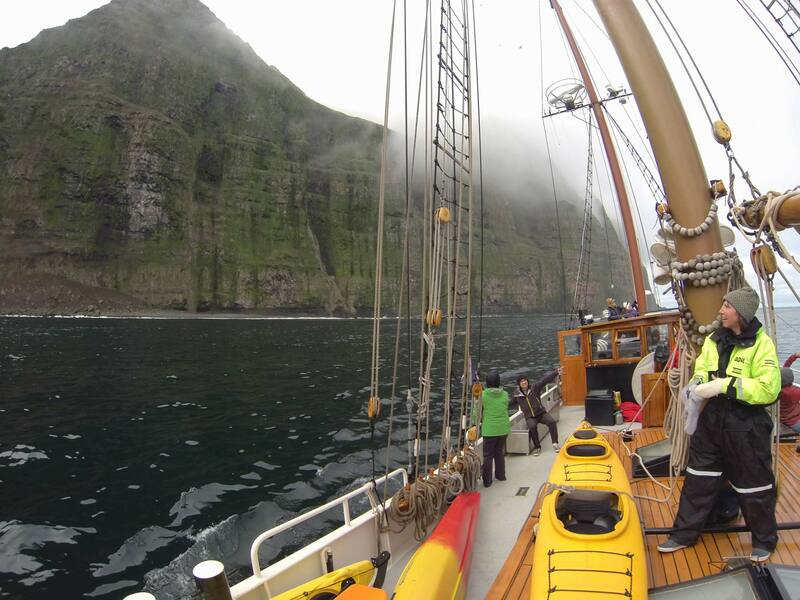 We’ll depart Isafjordur harbor at 7pm and sail to Seyðisfjörður Fjord, a journey of about one to two hours. Our evening anchorage will be either at Eyri or Folafótur. We’ll enjoy an evening onshore walk with the opportunity to observe the many different species of birds found here such as puffin, black guillemot, whooper swan, eider, fulmar, oystercatcher, ringed plover, golden plover, common snipe, common redshank, glaucous gull, great black-backed gull, arctic tern, pied wagtail, redwing and many others. We return to the Aurora and enjoy our first night on board. At anchorage. Meals NOT included. We’ll enter Hornstrandir Nature Reserve, where flora and fauna rule unchallenged and unspoiled. The last permanent residents moved away in 1952, with only summerhouses remaining. There are no roads in this area and the only access is by boat. The vegetation is surprisingly lush; over two metre high angelica grows down to the coast and the lowlands and slopes are decorated by spreading patches of wildflowers. During the morning we paddle to the ruins of the old whaling station where Norwegians processed around 12,000 barrels of whale-oil between 1894 and 1915 before the Icelandic government passed a law on the protection of whales in Icelandic waters. Subsequently, Icelandic companies processed herring in the same plant until it was finally shut around 1940. At sea (weather dependent). Breakfast, lunch and dinner. We will sail to the most northern tip of the reserve. This area feels incredibly wild with towering cliffs filled with thousands of nesting sea birds. We plan to go kayaking in the morning and hiking in the afternoon, we expect to see Arctic fox foraging for eggs and young chicks. Both outings provide a very different perspective of this spectacular area. Crossing the Denmark Strait. During the afternoon, we should start glimpsing the mountains of Greenland. We will keep a watchful eye for icebergs that are always present in this area. Dolphins and whales are likely to be riding our bow wake. We continue our journey to the great Kangerlugssuaq Fjord (‘big fjord’). The Aurora will anchor in Suhaili Bugt. This is a very sheltered anchorage where Sir Robin Knox-Johnston (first man to perform a single-handed non-stop circumnavigation of the globe) and Sir Chris Bonnington (Britain’s best- known mountaineer and one of the most successful expedition leaders in history) anchored their vessel, the Suhaili, during their attempt to climb Cathedral Peak in 1991. This will be our base camp for the following few days. 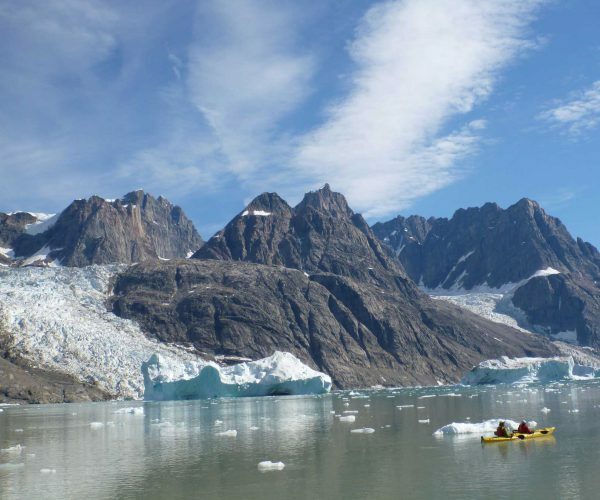 In Kangerlugssuaq Fjord we have plenty of options for hikes, climbs, and kayak tours. 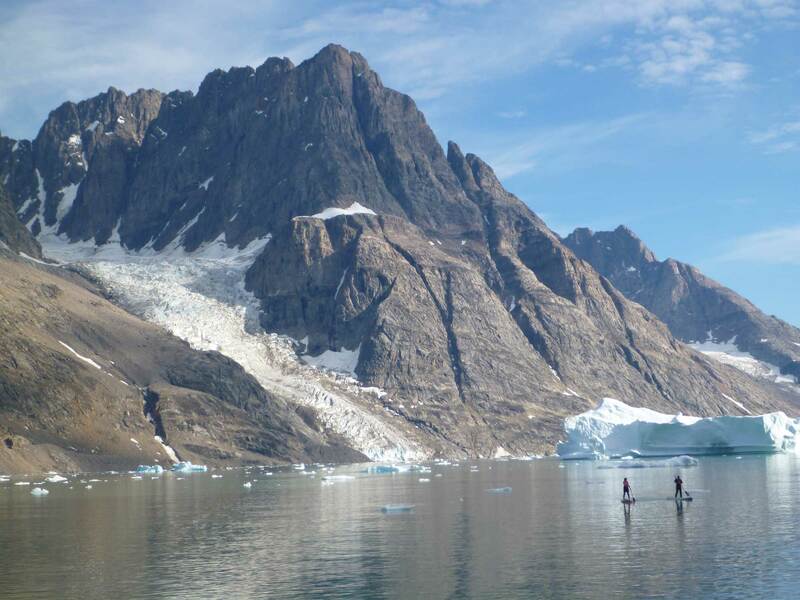 We can paddle over to the abandoned Skærgård Inuit settlement and explore the Uttendal Sound towards the ice filled Watkins Fjord. We can also hike in the hills of Kræmer Island where there are fantastic vistas of the surrounding fjords, mountains and glaciers. The Kangerlugssuaq Fjord is bar-none the wildest coastal landscape in Greenland. 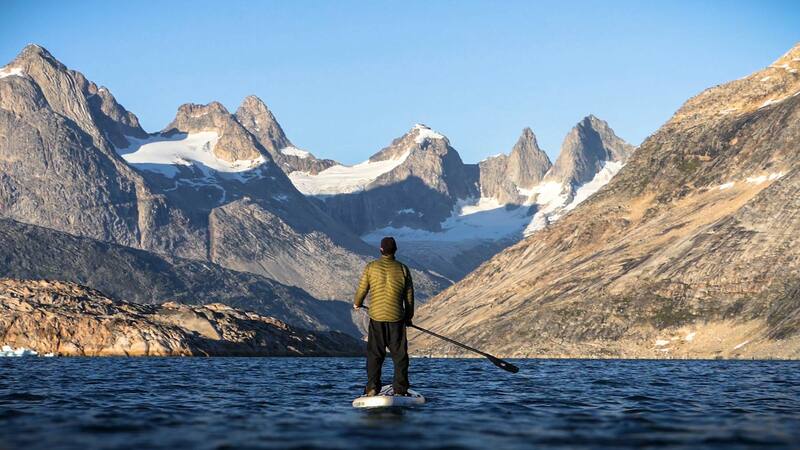 The Lemon Mountain Range–one of Greenland’s highest—lies just north of the fjord. The compact alpine peaks of this vast mountain range offers endless opportunities for mountaineering, with many unclimbed peaks towering to 2,600 meters. 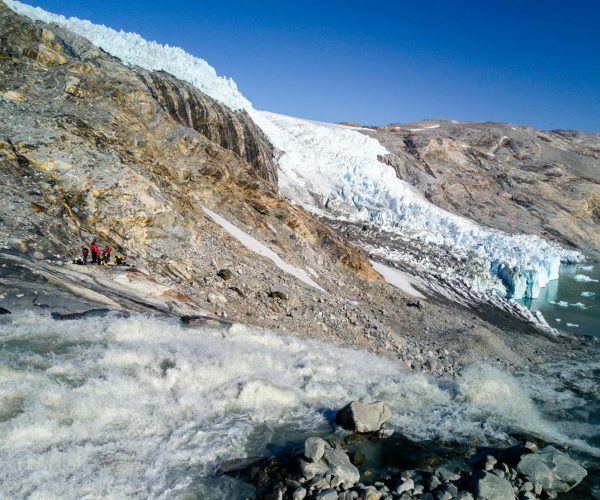 In addition, the Lindbergh Range sits just 50 to 80km north and east which exhibits a myriad of unclimbed peaks that rise to 3,200 meters and offering magnificent views over the immense Greenland Ice Cap. Further west are the Kangerlugssuaq Mountains, an expansive realm of alpine granite and gneiss peaks that exceed 2,600 meters. 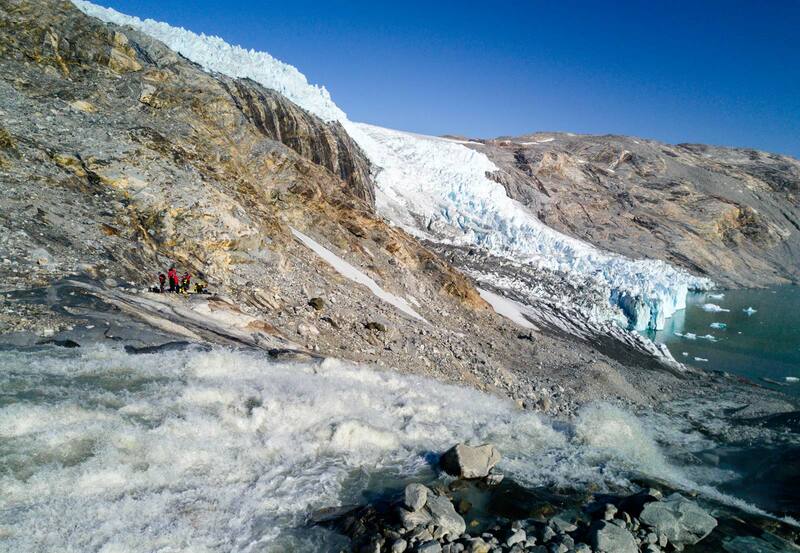 This range comprises of the single largest region of unclimbed summits in Greenland. To the northeast are the Watkins Mountains and GunnbjornsFjeld (3,693m), the highest peak in the Arctic. 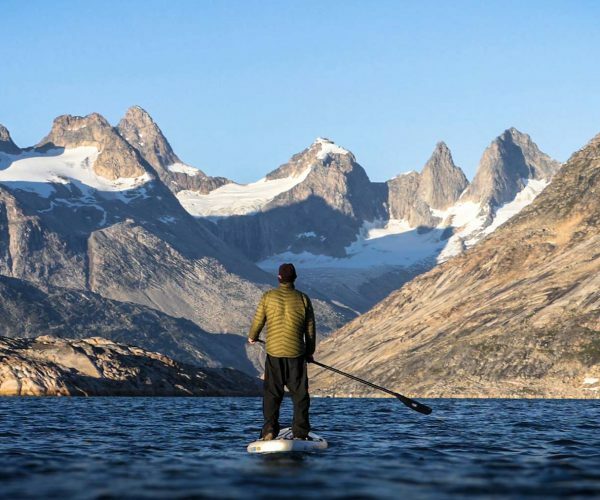 In all, this range consists of the 10 tallest mountains in the High Arctic—a stunning collection of peaks virtually unknown to the outside world. We will leave Kangerlugssuaq Fjord and make our passage south. This area is thus described in the British Admiralty Arctic Pilot: ‘The stretch of coast between Kap SM Jørgensen and Kap Deichmann, 90 miles NE, is considered one of the most difficult in Greenland; the mountains rise almost vertically from the sea to form a narrow bulwark, with rifts through which active glaciers discharge quantities of ice, while numerous off-lying islets and rocks make navigation hazardous’. 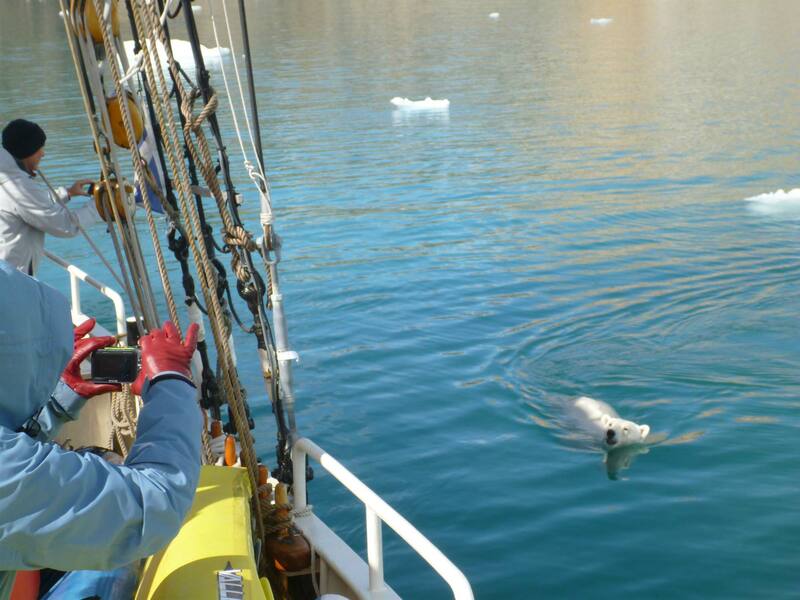 On our route south, we will explore new areas before entering Nigertuluk Fjord. 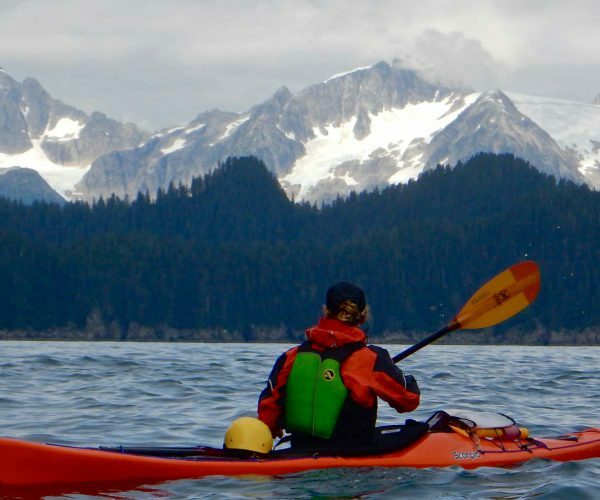 Here are two spectacular calving glaciers, a sandy beach, and a tranquil mountain lake. All in all, this is a fantastic playground for hiking and kayaking. We will anchor overnight in Storø. Our journey continues as we sail further south into the remote and little-explored territory of Depot Sound. 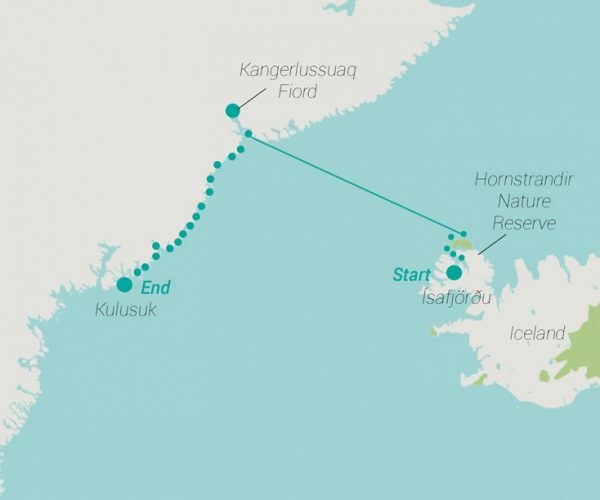 We will pass the Idrac Glacier, Fladøerne Island and Smalsund, and will anchor overnight in Sermiligaq. 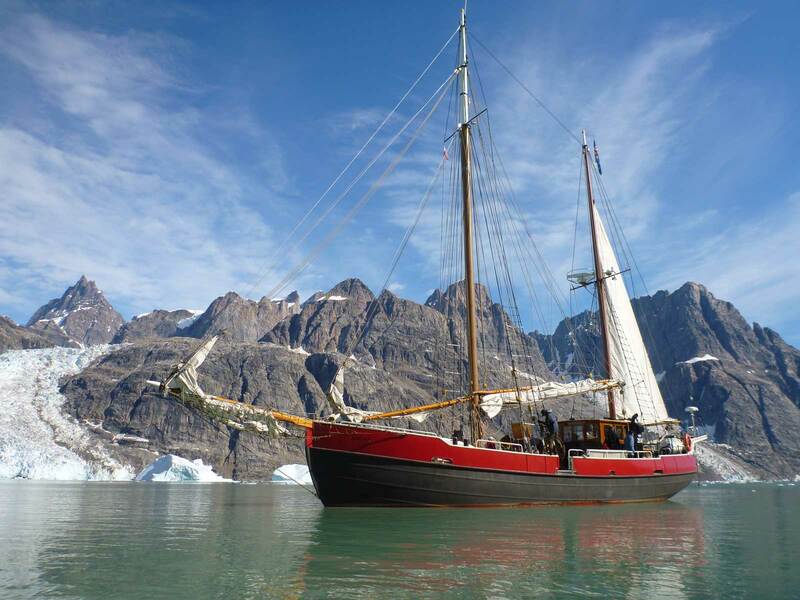 We will sail further into Sermiligaq Fjord and enter the stunning Ikasaq Sound. We will make a short stop at the abandoned World War 2 military base of Bluie East 2. From here we will continue our passage to Ammassalik Fjord and anchor adjacent to Kulusuk village in the afternoon. 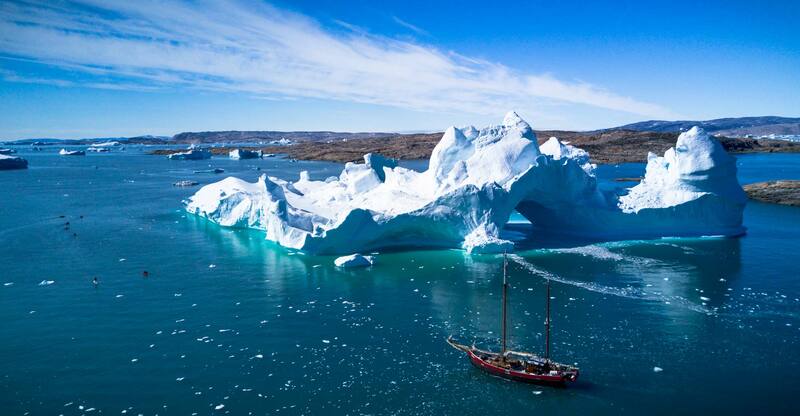 We will go ashore and visit the village of Kulusuk. Here, our expedition concludes, with guests departing to catch their flights back to Iceland or continue onwards on their own further explorations of Greenland. 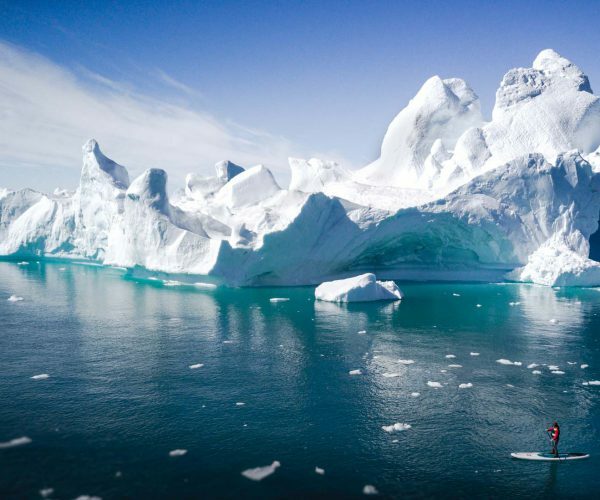 Arktika is the perfect expedition boat for explore the wilds of the Arctic. 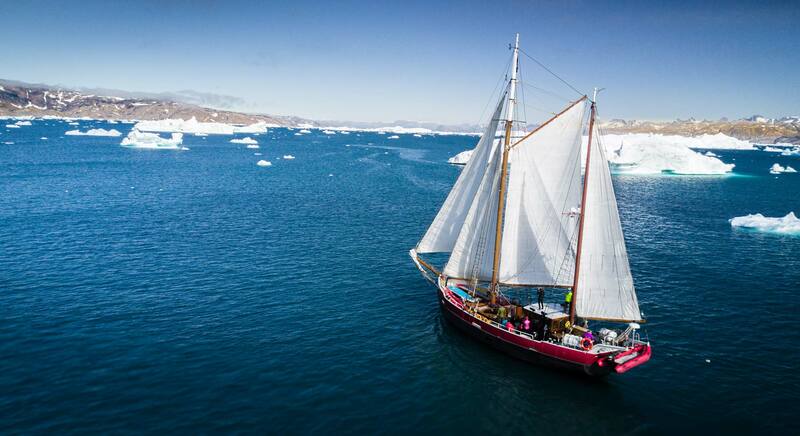 She’s a Dutch built, steel hulled ketch that is fully equipped and certified to sail anywhere in the world. 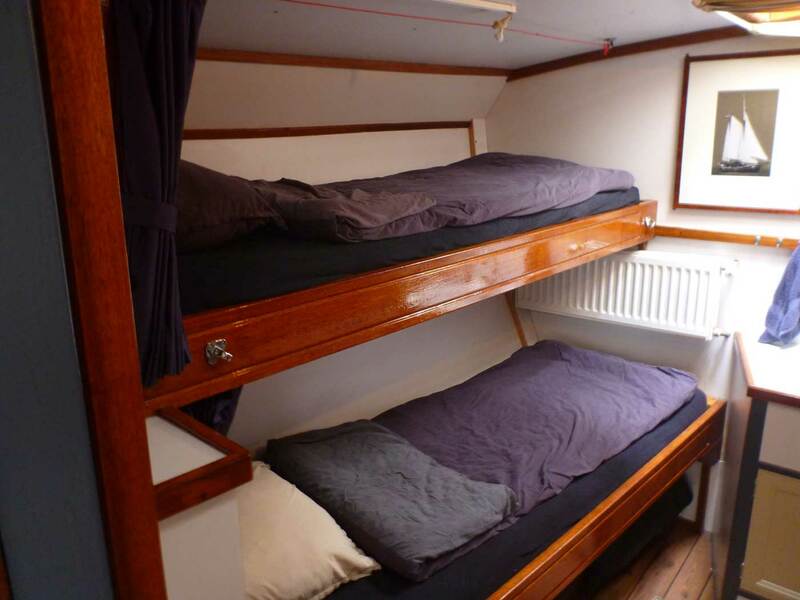 Arktika is also a very comfortable home, able to house up to 12 guests (we limit it to 8). She’s an excellent mothership and provides the perfect level of comfort in which to explore some of the world’s most remote areas. 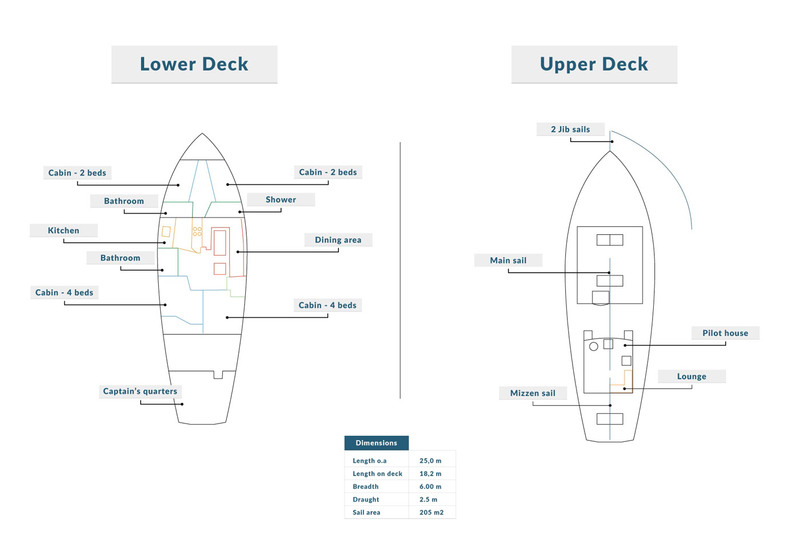 There are four guest cabins all located on the lower deck. 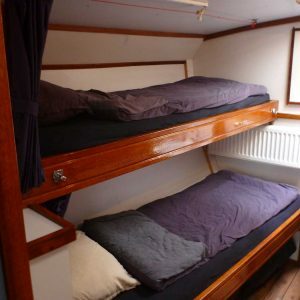 There are two 2-man cabins with single beds and two 4-man cabins with singles beds. 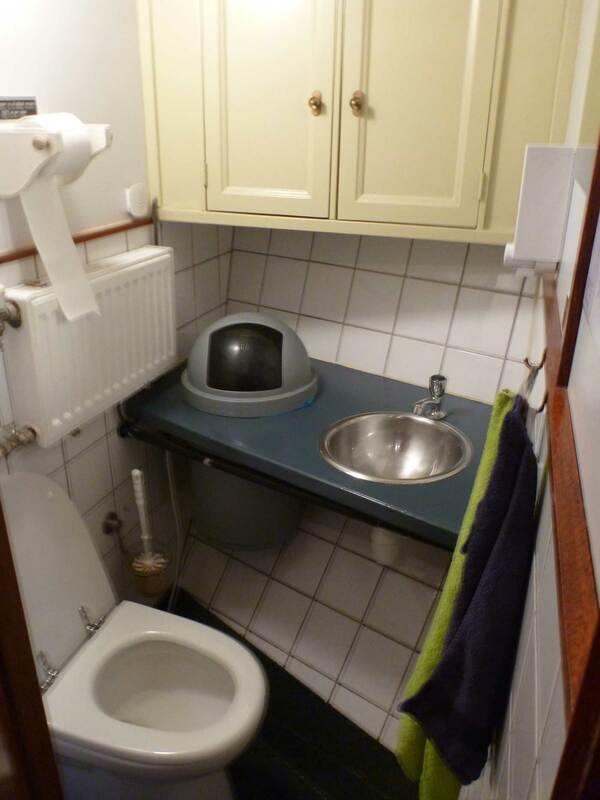 All cabins have central heating and are well ventilated. There is plenty of space to store gear as well as a couple 220 volt charging stations to keep your electronics topped up. 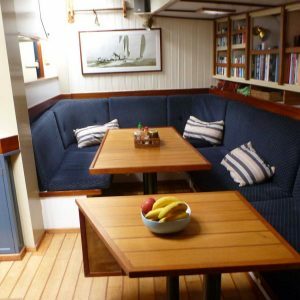 Arktika features a large saloon with plenty of space for meals or for quiet relaxing time. The saloon contains a detailed library with lots of information about Greenland, Iceland and Arctic exploration. 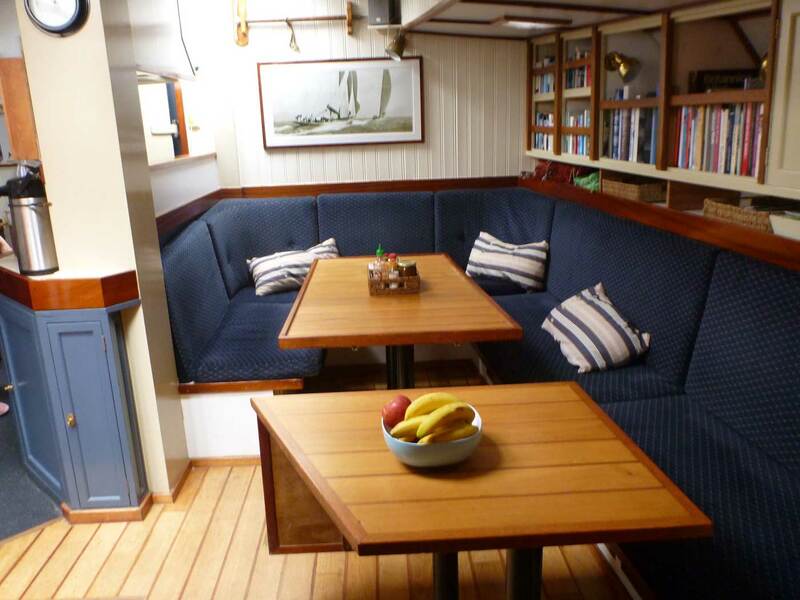 There is also a heated pilot house which contains a lounge and table. The pilothouse allows guests to comfortably sit inside and get a fabulous view of the spectacular scenery as Arktika cruises by. For those happy to challenge the cold there is also plenty of open deck space to sit outside. Arktika features two heated bathrooms with a toilet and sink in each. There is also a large separate shower room, with hot water servicing all. What sort of weather can we expect? Iceland and Greenland experience very different weather patterns. Iceland is a land of very mixed weather. Usually the spring and summer brings higher pressure and settled weather but be prepared from everything from dead calm and warm sunny days to cold and horizontal rain and fog! July is the warmest month and 10C is the average temperature in the west, but it can reach 20- 25C. May, June and July are the driest months, each seeing on average of about 50mm of rain and generally light to moderate winds. In Eastern Greenland, June, July and August are the warmest months in the region although the temps are highly variable. It rarely dips below 5C and can get as warm as 15C. The average temperature in July is 10C. Rain is rare during the summer and the wind is normally light. 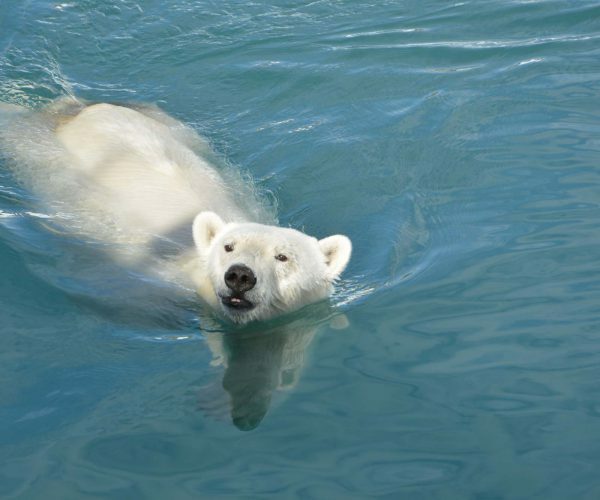 Are Polar Bears a concern? No, we will take measures to stay away from these beautiful animals and view them from a safe distance if spotted. All guides are trained in polar bear protocols. 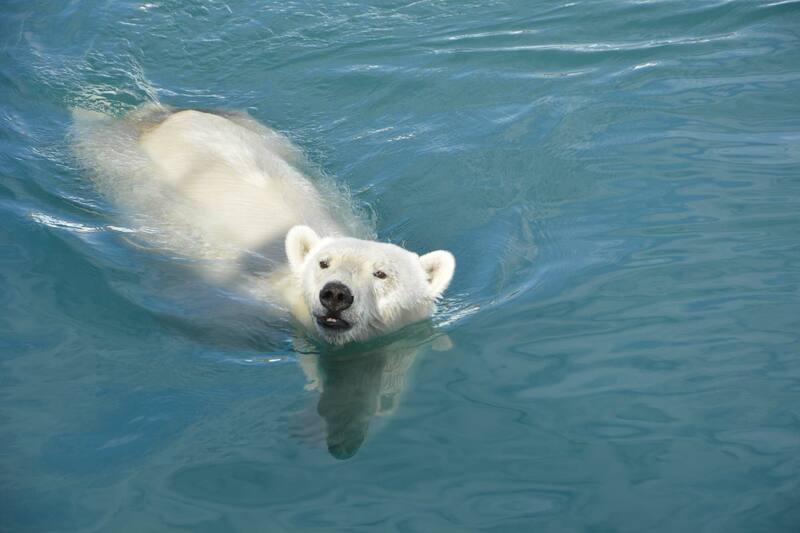 They all carry a gun and although we have never had to shoot a polar bear all guides are trained to do so if required. Is there communication onboard the boat? There is very limited mobile coverage once we leave port in Iceland. The one exception is reasonable but expensive phone service in the villages of Greenland. For emergencies there is an internet and satellite phone service onboard the yacht. Can I charge my electronics onboard the boat? Yes, the boat has multiple 220 volt outlets. There are plenty of opportunities to charge your electronics. What is the food like onboard? The food is excellent. Meals are hearty and made with local produce and ingredients as much as possible. Arctic char (similar to salmon), cod and lamb are commonly the ingredients used for dinners, quite often followed by berries and rhubarb pies for dessert. We are happy to cater for vegetarians and other special dietary requirements. Please let us know at the time of booking. It’s a good idea to bring along some of your own dietary substitutes if you have a specialist diet. 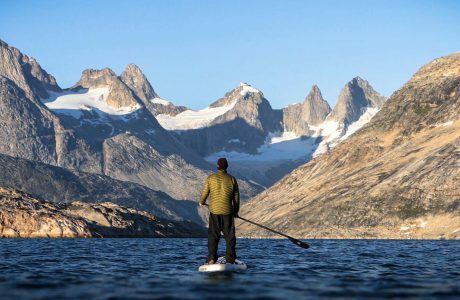 Do I need to be an expert paddler? 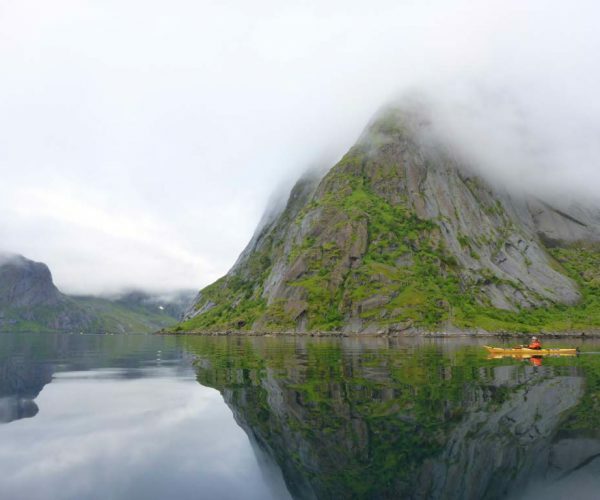 Kayakers should be of an intermediate standard and have paddled before on outings up to 20km in length. You do not have to be an expert or know how to roll but should have an adventurous spirit and recognise that the weather will influence greatly what we can and can't do. 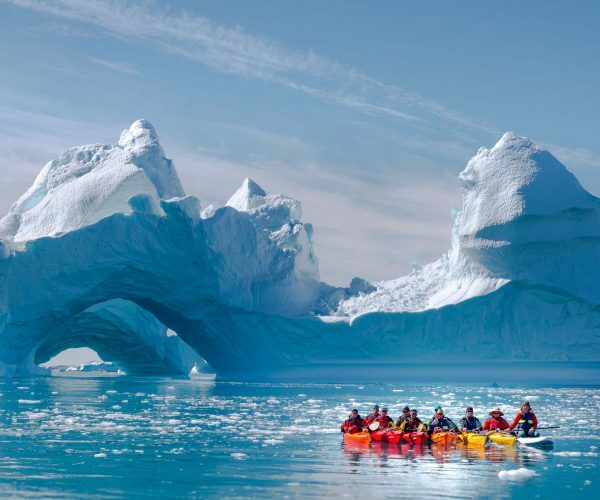 This is cold water kayaking and should not be your first paddling experience. Yes, we provide everyone with high quality drysuits at no additional cost. Do I need a Visa to enter Iceland or Greenland? Citizens from most western countries are not required to obtain a visa to enter Iceland or Greenland. 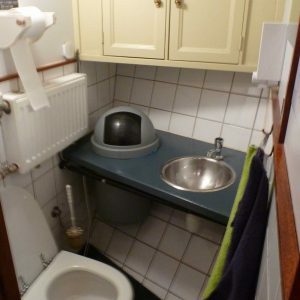 However, it’s always best to check the latest requirements. What language do they speak in Iceland and Greenland? Icelandic is the official language of Iceland. It’s a north Germanic language whose grammar is comparable to Latin or Ancient Greek. Most citizens of Iceland speak fluent English. The language of east Greenland is Greenlandic, but it’s substantially different from that of west Greenland both in its pronunciation and its vocabulary. Greenland’s first foreign language is Danish and the second is English. Approximately 3,500 people in the world speak East Greenlandic. In school the children of east Greenland have to learn West Greenlandic (which is the official language) Danish and English. What an amazing adventure!! 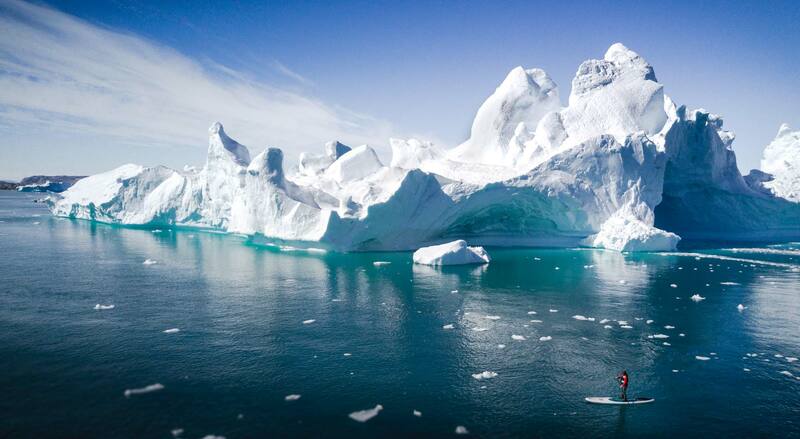 Thank you, Thank you so much for helping us explore beautiful Greenland. 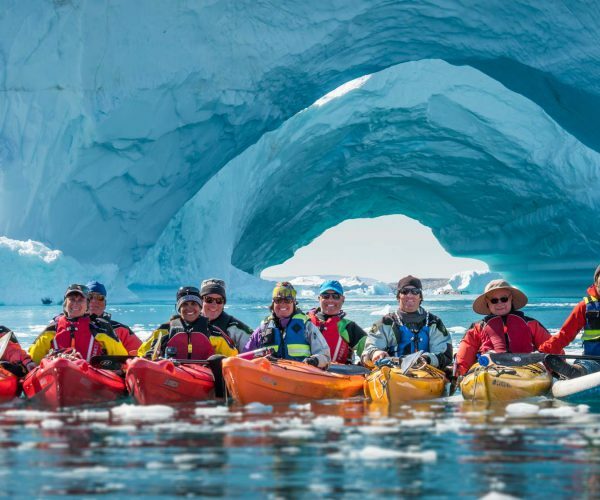 From circumnavigating Kraemer Island to paddle boarding amongst icebergs, climbing up a glacier and of course polar bears for us. This has been one hell of an unforgettable trip!!!! Such an amazing time. Thanks to Siggi for sharing his secrets and new locations, Teresa and Matt for keeping us all safe! Mainly from polar bears! Such beautiful landscapes made all the more special with the company of like minded others. Enjoyed all there was on offer including the spectacular weather. A very big thank you!!!! 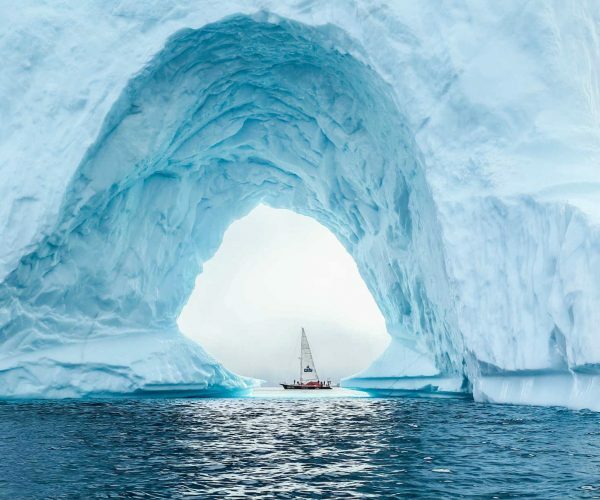 Iceland and Greenland – what a fantastic voyage! So difficult to capture in words but our photos will speak more than a 1000 words. Amazing scenery, adventurous exploring and so much local history and stories. Thank you for this magnificient experience – it will be hard to top it !! Thanks once again for another great trip. You managed to exceed expectations yet again – it is going to hard to top!! Thank you for an amazing, amazing trip to Greenland. It is on my top trips of my lifetime. Wanted to extend a personal thank you for your guidance and your spirit of adventure with our group. I think you know how much we all enjoyed the trip. It is etched in our memories, and we talk about the impact often. 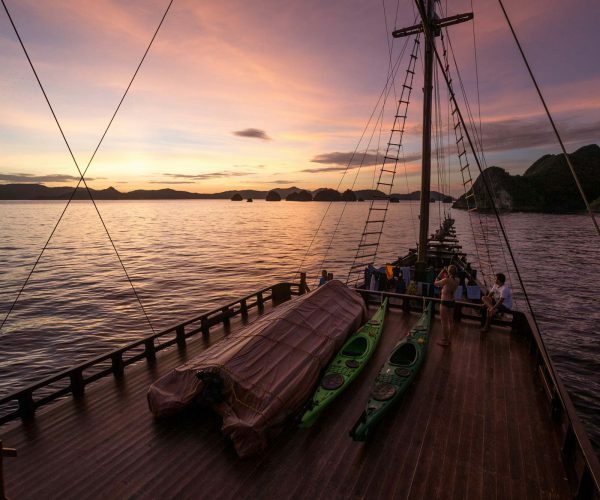 We miss the whole boat crew and experience and are grateful for what we learned, did and saw. 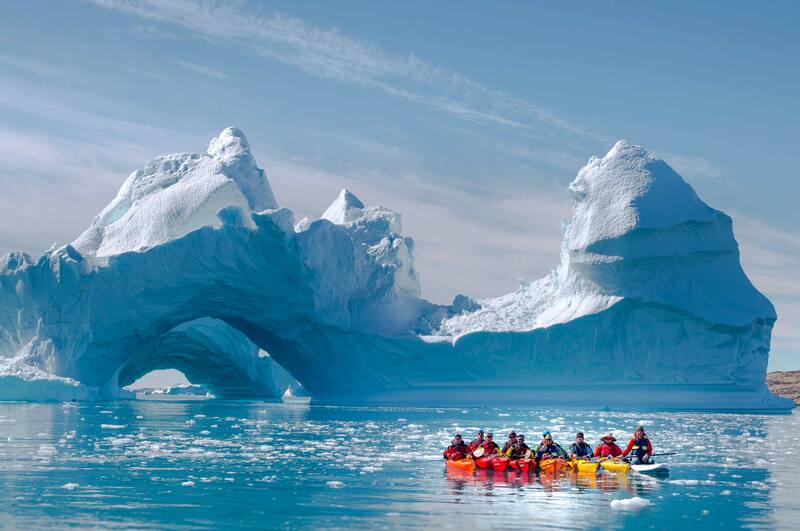 WOW, loved Greenland! This email is overdue yet because our trip was so great this communication is actually timely. All eight of us still talk a lot about how our Greenland adventure was really unique and impactful. I think this is because of a combination of a remote, unique and very beautiful environment, weather (sun & fog), individual time, group time, and definitely being disconnected from phones and email! Just want you to know that you and Sigge put a very special trip together for us. 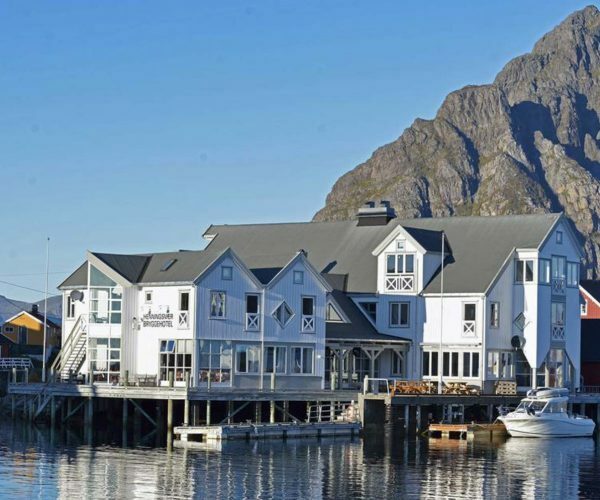 It’s true that Siggi has his most excellent boat, history, local connections and experiences to bring to the trip. It’s my sense that you brought critical energy, experience, focus and safety to the things we did. We all appreciated how clear and yet flexible you were about what we could safely do. Seems like you were very respectful of our experiences and preferences. Appreciate how you both paid attention to all the realities at hand yet also how relaxed and open you were. You were an excellent guide and person to hang out with for 12 days. Once you’ve filled out our online application form we will contact you within 24 hours. Our follow up email will include the detailed trip notes. We’d be happy to discuss different trip options and help you find the perfect expedition holiday. We are happy to cater to special dietary needs, please include as much as information as possible. Please include as much information in this booking form as possible so we can answer your questions to the best of our ability. The more detailed information you include the better we can help you choose an adventure that is suited to your needs.